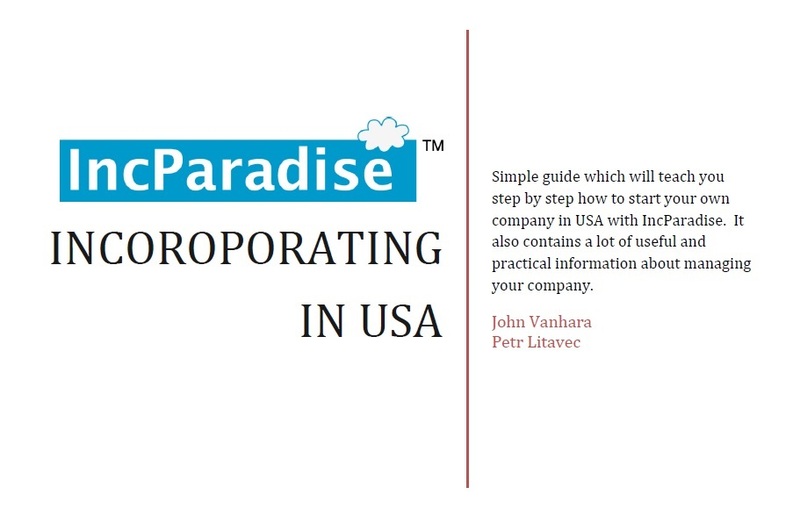 This book has been created to help our customers, to educate them about the system of companies in the USA. From the practical point of view, it answers questions about choosing the most suitable entity for your business, what is the best taxation, what responsibilities as a company owner do you have and much more. In one place you can find really useful information which is based on our experiences, which we obtained by working in this business for a years. The price of book is $10. You will be redirected after a successful payment to a page with download link of the book. Please, wait on Paypal page until you will be redirected. The book will be continually updated and all updates of the book will you recieve for free. What income taxes company has to pay?